This super clean home located in popular Sherbrook subdivision offers an open spacious kitchen, family room, large dining room, four bedrooms, nice sized master suite, first floor laundry and beautiful fenced in yard with large deck. Walking distance to Alcott Elementary School and Westerville Central High School. 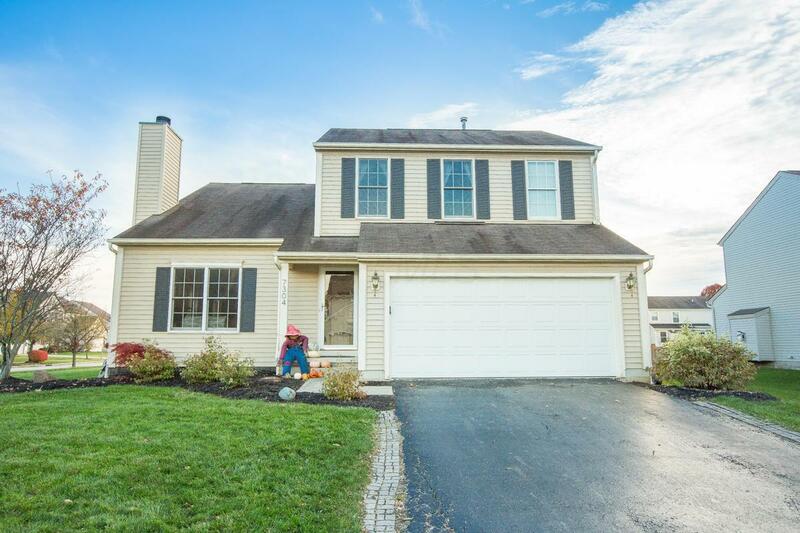 Near Uptown Westerville, Polaris, Easton and many beautiful parks and trails. Hurry and see this one!